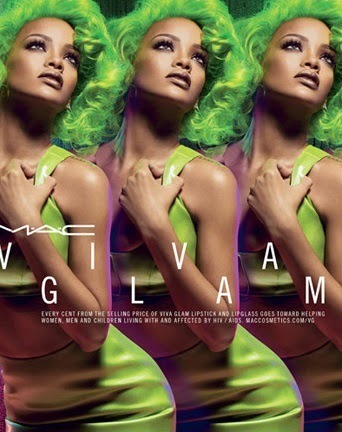 Lush Fab Glam Inspired Lifestyle For The Modern Woman: Rihanna Strikes Again With MAC Viva Glam Lipstick. Rihanna Strikes Again With MAC Viva Glam Lipstick. Pop princess Rihanna along with cosmetics giant MAC cemented the return of the red lips when she released her coveted Riri Woo lipstick. The singer strikes again collaborating with MAC for to create what we think will be the go to lip shade for Fall. 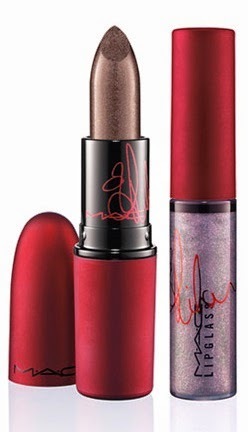 Rihanna's Viva Glam Lipstick and Lipglass which retail for $16 and $15 will be available in MAC stores and online on September 11th with 100% of the proceeds being donated to the MAC Aids Fund which benefits women, children and men affected by the HIV /Aids. 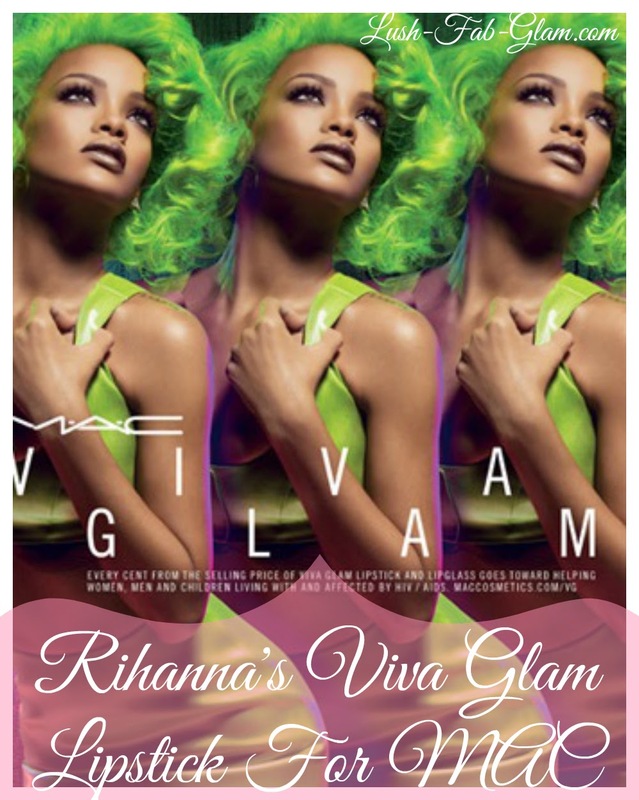 Which Rihanna for Mac Lipstick do you prefer, Riri Woo or the new Viva Glam? Share with us by leaving a comment below.